The United States still hasn’t reached Peak TV. 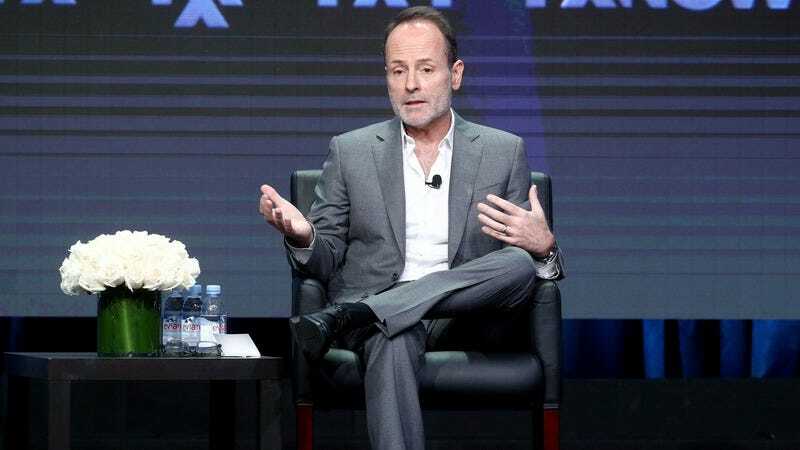 That theoretical, first proposed by FX CEO John Landgraf in 2015, suggests that the amount of scripted programming produced in the U.S. will eventually reach a point of no return, when the number of series on network TV, cable, and streaming platforms will no longer be sustainable and start to taper off. Today at the Television Critics Association press tour, Landgraf reported that the point of no return has yet to be reached: There are at least 534 shows in production for 2017. That’s up from an FX estimate of 455 in 2016, and it doesn’t account for original series that might be in the works at Apple. In completely unrelated news, Netflix is gloating about getting its Coen brothers series, and new seasons of Bajillion Dollar Propertie$ and Take My Wife need new homes.